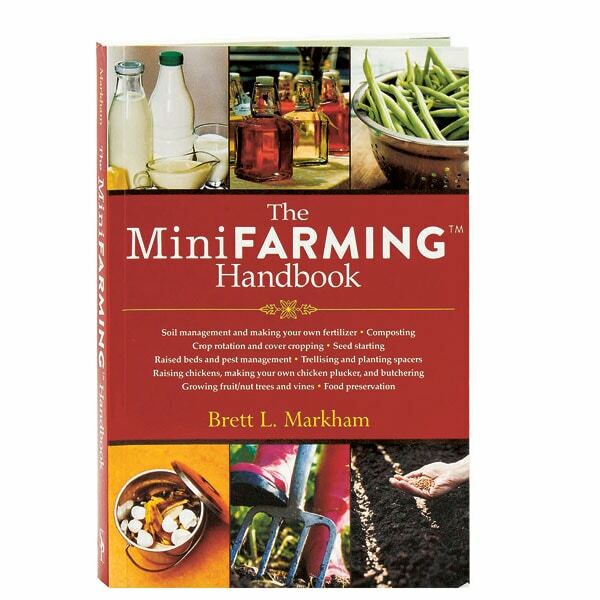 Recognizing that most of us won't move to the country and begin growing all of our own food, Brett Markham expounds on his concept of mini farming, which makes it possible for even part-time agriculturalists to raise better food for less money. 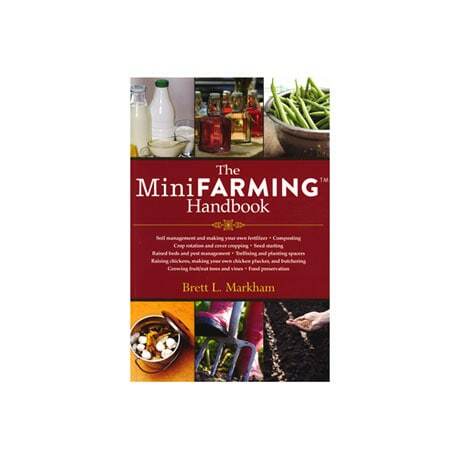 Also the author of books on fertilizer and composting, Markham covers those topics here, along with the basics of crop rotation, cultivating vines and using trellises, growing fruit trees, making cheese, canning and preserving fruits and vegetables, and managing pests. Here too is an extended, 60-page section on making wine, plus guidelines for raising—and yes, butchering—chickens for food. Color photographs and charts appear throughout, supplementing Markham's concise, step-by-step instructions.